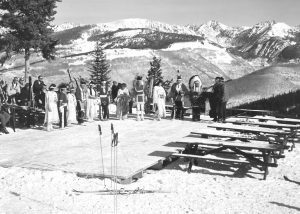 Ask An Expert, Mystery Incantation, Robert Frost, 70s Ski Test Reality, Glen Plake Tour. Last week, we pointed out that of three competitive New Hampshire ski resorts along I-93, two offered low day lift ticket prices for seniors and one didn’t. 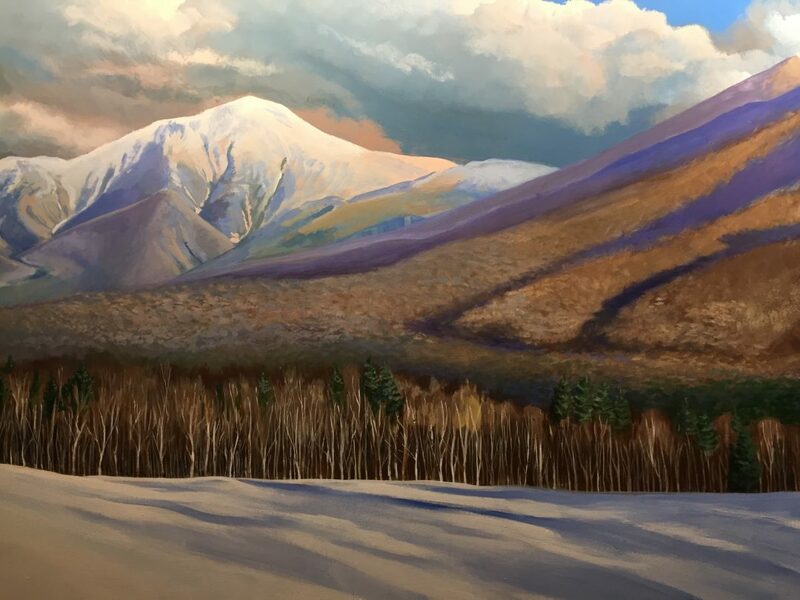 To review, both Waterville Valley and Bretton Woods offered $29 and/or $32, depending on when you buy and if online or at the window. The third resort, the venerable Loon Mountain, offered $75-$79 online for a senior (65-79), one day ticket for mid-week end of January. “We believe our resort window ticket pricing accurately reflects the quality of the product we offer. We encourage seniors – and all skiers and riders – to purchase lift tickets online (http://loonmtn.com/lift-tickets). By purchasing lift tickets online, seniors can get significant savings. A couple of thoughts: 1) Passes do provide discounts, but not everyone wants to buy a pass, especially if you like to ski at different resorts in a geographical area like the I-93 corridor. 2) Finding this discount information requires diligently sorting through the resort’s website. 3) Even with the discounts described above, Loon’s net day ticket price with discounts is still at least twice the competitors. So, if you’re a vagabond senior skier who likes to try different resorts in a kind of a la carte mid-week safari, you have some choices. If you’re willing to pay the extra freight for one or two days at a classic resort, go for it. If you are being cautious about expenses, there are other just as classic resorts to accommodate you. Just be aware of the differences and choices you have. Our Mystery Glimpse photo this week again comes from the Colorado Snowsports Museum. It looks like there is some kind of ceremony about to take place on a mountain top involving Native Americans. What’s up? When? Why? Last week’s spectacular photograph of an abstract Alpine landscape comes from Ray Atkeson’s remarkable collection of the western mountains. Find out where it was taken. We lost Robert Front 56 years ago on January 29. To remember him, we’re publishing his poem, “An Old Man’s Winter Night,” perhaps appropriate for these very frosty times, especially for those involved in this week’s Polar Vortex. 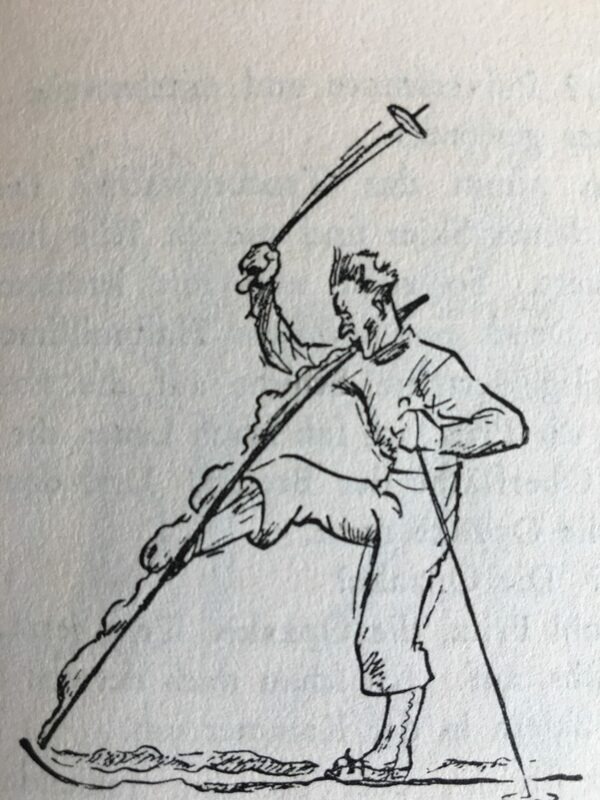 Correspondent Marc Liebman’s 70s ski testing series wraps up this week with a description of the political fall out from ski manufacturers, marketeers, and ad sales people when data-driven ski recommendations hit the pages of SKI magazine. Pressure from advertisers was a factor that revealed a flaw in the specialty magazine business model: Dependency on ads for survival. What did SKI do? We are reprinting an article from friend and colleague, The Ski Diva, who reports on free-styler and ski celeb Glen Plake’s tour of mid- and small-ski resorts. Glen is bringing attention to Mom and Pop resorts around the country, resorts that offer perfect places for families and seniors to have winter fun but are disappearing at a relentless rate. We salute Glen’s novel tour and his flashing a light on what we think is the archetypical resorts that seniors love. We are starting a new feature in this week’s edition: Ask The Expert. We get lots of questions about technique, gear, location, and general advice about skiing with others. So, we’re going to try to provide a forum for those questions and have some of the experts in SeniorsSkiing.com network answer them. Ask away. Thanks for reading SeniorsSkiing.com. Remember there are more of us every day, and we aren’t going away. I vaguely remember seeing an offer of a discount on Apex boots. If not, is there a magic incantation to get me to it? I think that was pre-Holidays. Check the ad and see if there is a discount code.